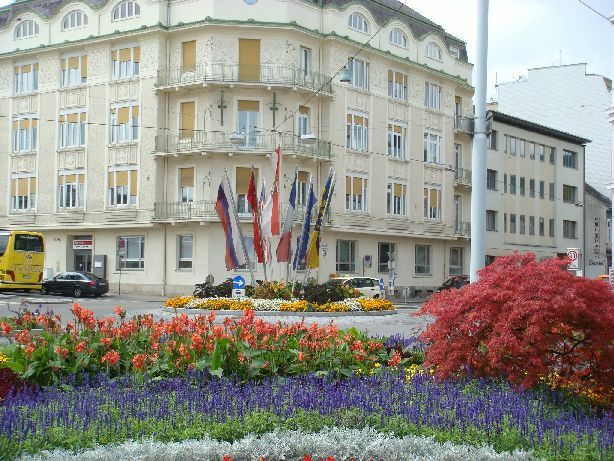 The Josefsplatz is a beautifully designed traffic junction in the town center of Baden. 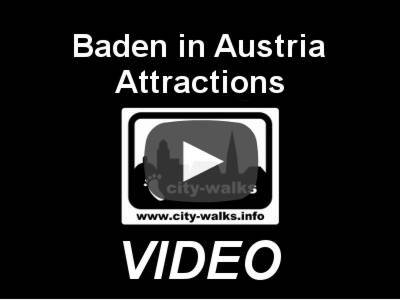 Beside the terminus of the Badner Bahn you can find here the bus stop for numerous bus lines. 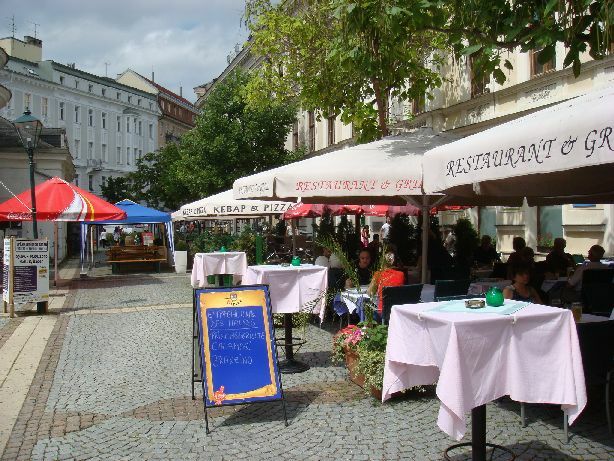 At the Josefsplatz you will find some restaurants and a small pedestrian area. This area is often used for events and markets. During the Advent season, for example, some punch stands are placed here. The Frauenbad is also located directly at the Josefsplatz. It was mentioned in a document the first time in the 13th century. The current appearance dates back to 1821. You can recognize the building due to the big columns in the front. 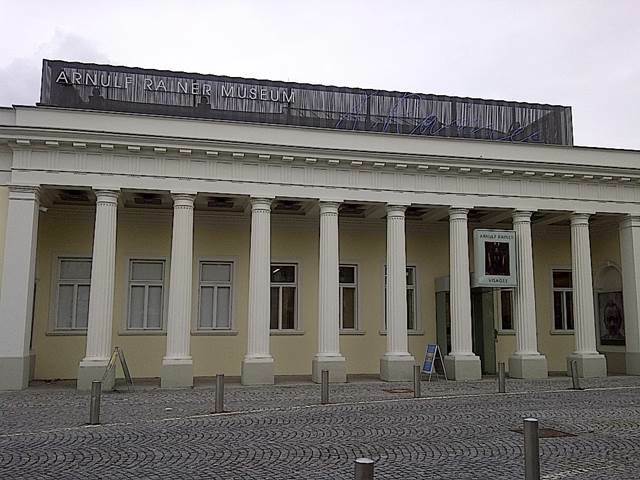 Today there is the Arnulf Rainer museum inside the building.